Meat District Co. – Sydney aims to re-awaken the senses & bring a new kind of dining to the streets of Sydney. 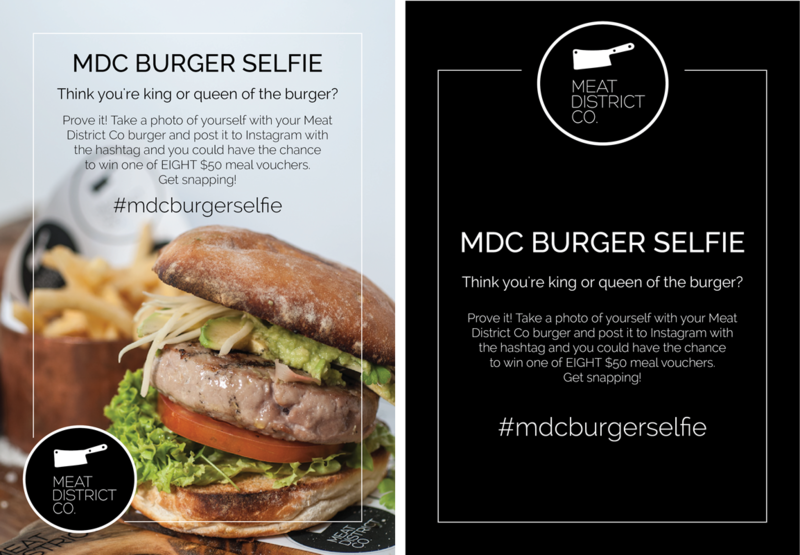 Besides pushing their enticing menu over social media platforms such as Facebook and Instagram, Meat District Co. Sydney launched a competition to encourage their guests to eat, relax, and win some vouchers. 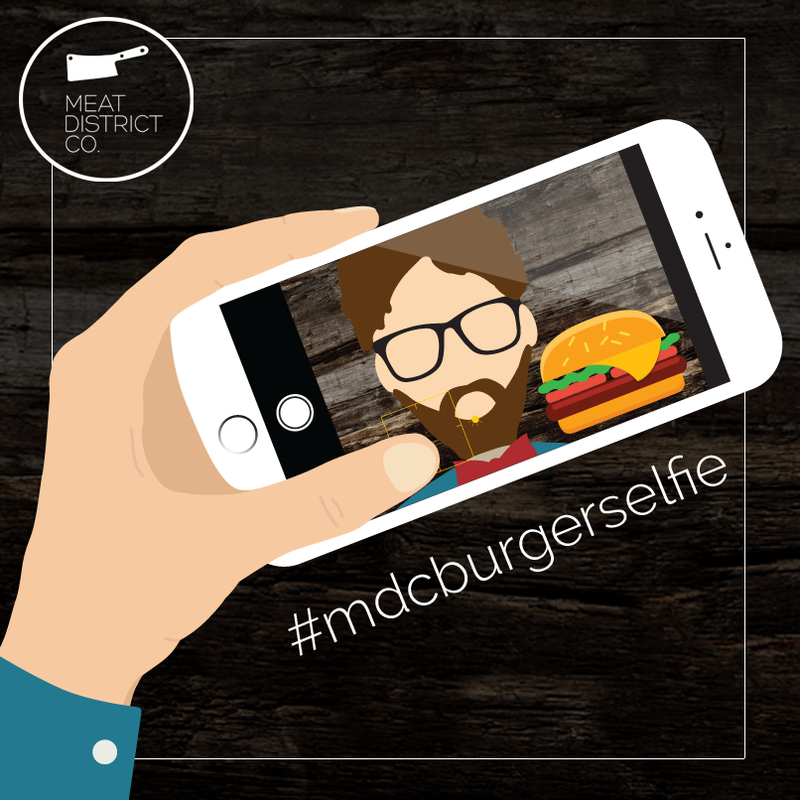 Besides designing a graphic for both Facebook and Instagram to promote their competition, the other deliverable was to design a simple table menu stand for their restaurant.